« Government Shutdown Ended – Now What? 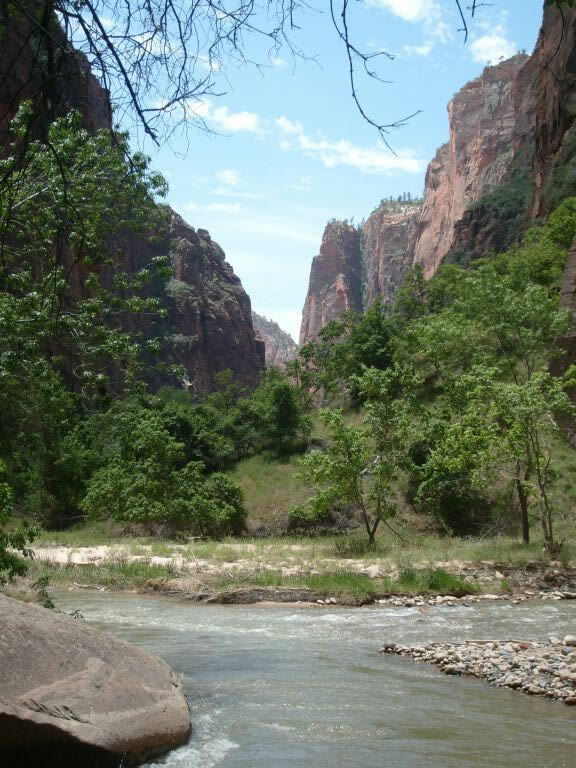 Due to the efforts of state governors to provide payments to re-open and run several national parks for 10 days, several parks will be re-opening on October 12th. While they may pursue getting re-paid by the government when this farce is over, there is no guarantee they will be reimbursed nor that government will re-open before the parks close again so help out your state by visiting one of these parks if you can. Who knows, it may be your last chance to see them for a long time. Word has it that Recreation.gov is honoring reservations already made to camp within those dates but is not accepting any new reservations.